Well, it took BioWare a bit longer than expected to get Mass Effect 2's latest DLC online but they did it. Kasumi's Stolen Memory is now available for the PC and Xbox 360. "We appreciate your patience. There was a technical snag at Microsoft today with Xbox Live that prevented us from getting Kasumi up to you sooner," said BioWare community manager Chris Priestly. Stolen Memory adds a recruitable companion named Kasumi. She's a human thief and like your other party members, she'll need your help on a special mission. A new weapon, Achievement, and loyalty power are also included in the DLC pack. 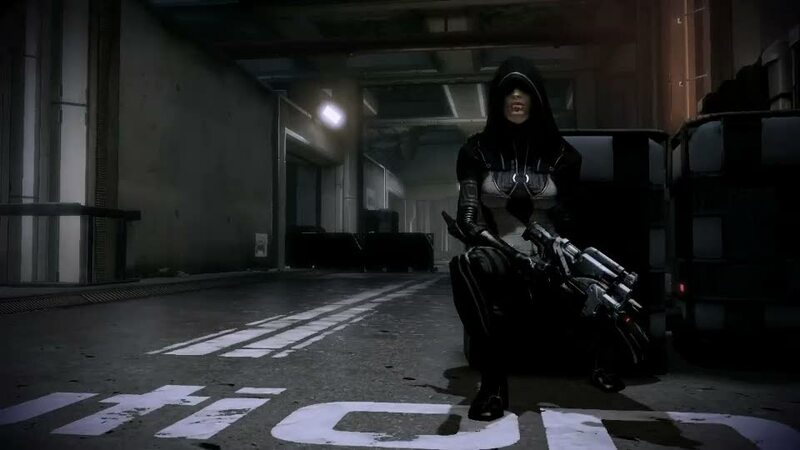 This is the first premium DLC released for ME2. It will cost you 560 MS Points ($7), regardless of whether or not you're a Cerberus Network member.